The numbered shapes on each page can be filled with corresponding stickers to create beautiful, intricate artworks. Projects include a spectacular seahorse, a magical unicorn and a breathtaking Statue of Liberty. 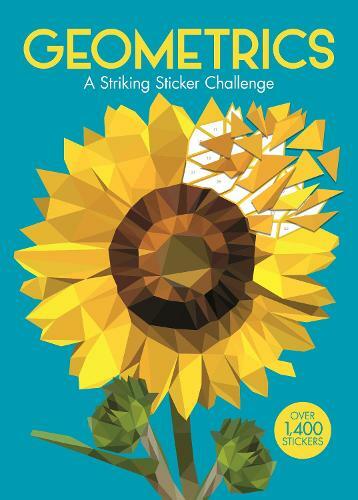 Featuring over 1,400 geometric stickers, it's the ultimate sticker-by-numbers challenge for children and adults alike.